We offer specific solutions for the health, education, leisure, commercial and residential sectors and have the ability to produce and certify highly complex and technical solutions to suit your design requirement, ensuring the right product for the right application. Within the health sector there are complex situations where several different performance requirements are important. 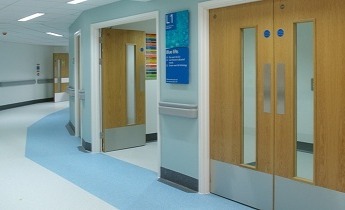 With extensive experience and in-depth knowledge of the legislation in this sector we are perfectly equipped to offer the best possible advice on doorsets for all healthcare building projects. 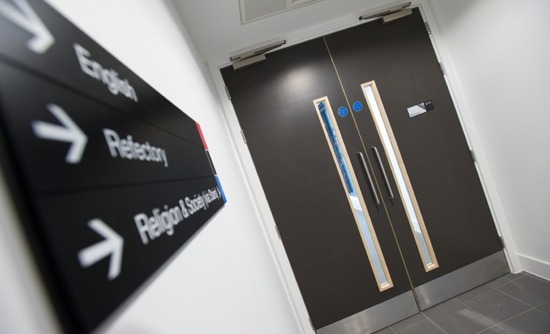 Our aim is to provide cost effective, rationalised performance doorset solutions for all applications within education establishments that consider the latest guidance set out by legislation for this sector. Our technical knowledge and experience within the education sector ensure the right solutions for the right application. 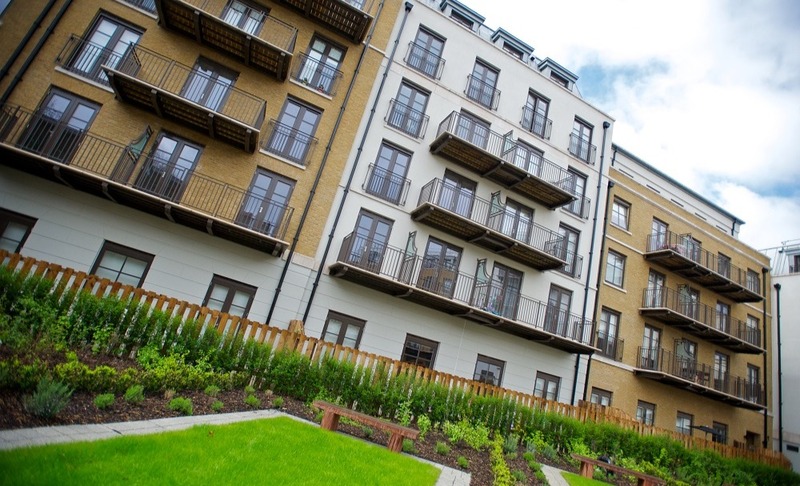 Through our collaborative approach of working closely with architects, contractors and specifiers we ensure both aesthetics and performance requirements of a project are met. Design and performance go hand in hand, the only limit to what we can achieve together is your imagination. With every commercially available wood veneer option, as well as PVC, paint and metal finishes, you have almost unlimited choice. Graphics, bright colours, water and impact resistance allow design flair to create colourful, contemporary and high performance solutions for leisure and recreation facilities. 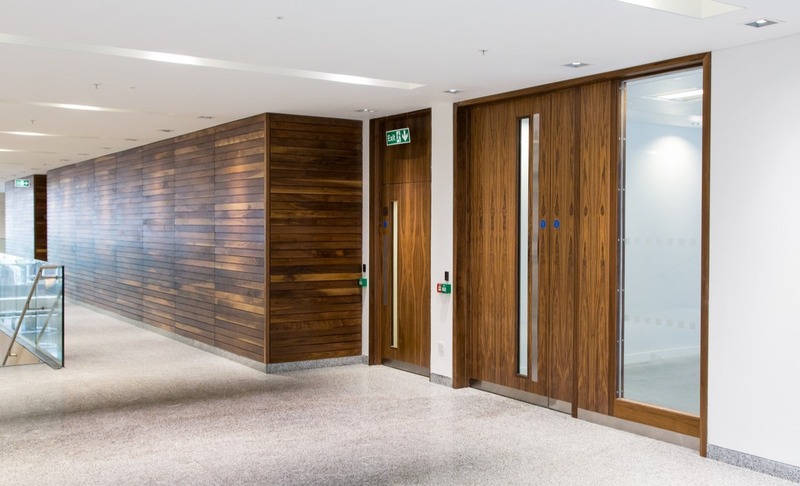 With multiple applications within modern leisure facilities (swimming pools, fitness suites, squash courts and changing rooms, to cafes, meeting rooms and office space) our technical expertise and experience delivers appropriate performance solutions to meet your project needs.